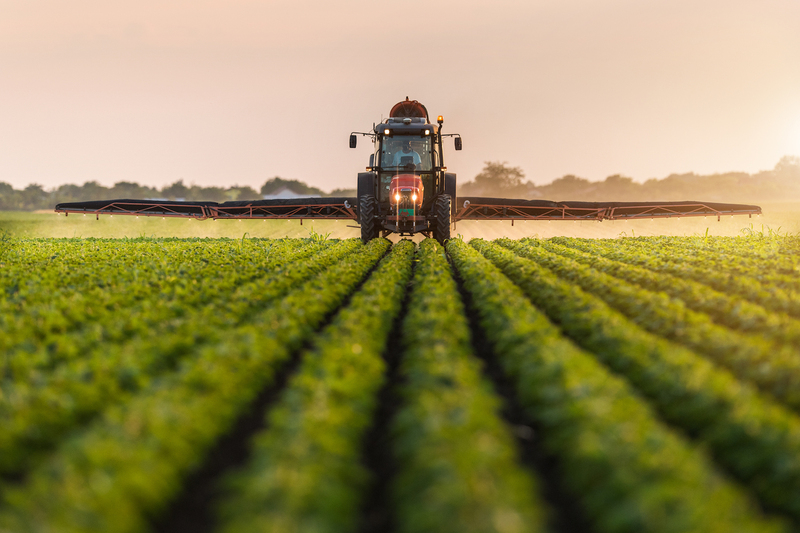 Harvard University, clothing giant Levi Strauss and a U.S. think-tank are launching a blockchain pilot to improve labor welfare. Banco Santander has completed a blockchain pilot that it says improves the process of proxy voting during annual general meetings. Bahrain's General Directorate of Traffic has a plan to develop a blockchain-based vehicle registry system. 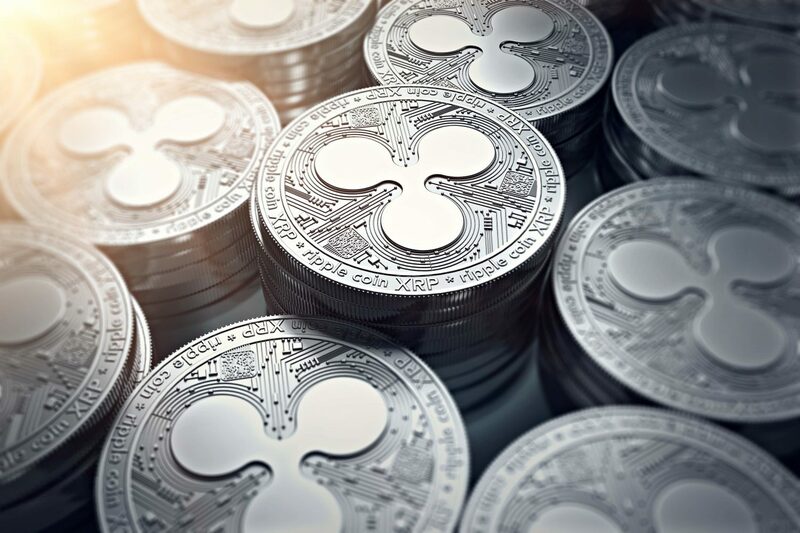 Ripple's xRapid pilot program results found that customers saved both money and time when compared to traditional cross-border transactions. The new energy minister has announced a project to commit a number of data sets to the public ledger, where they will be much harder to hack. 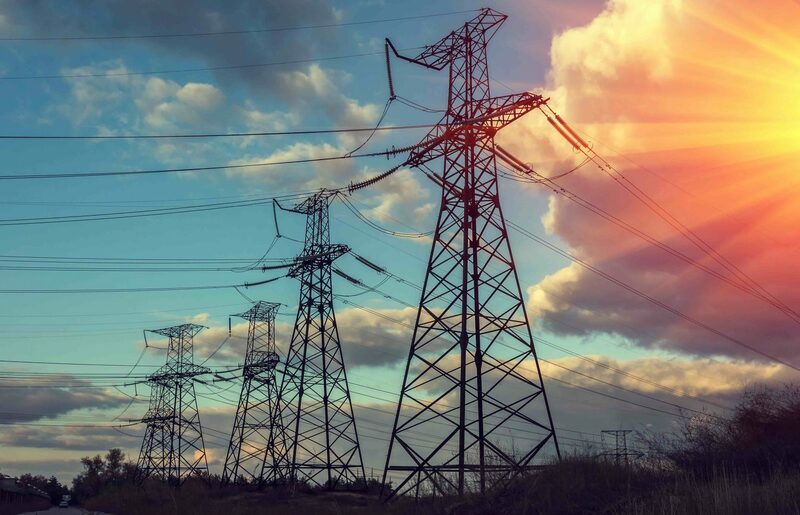 The Australian government has announced that it will provide over AU$8 million in grants for a blockchain-powered smart utilities project. 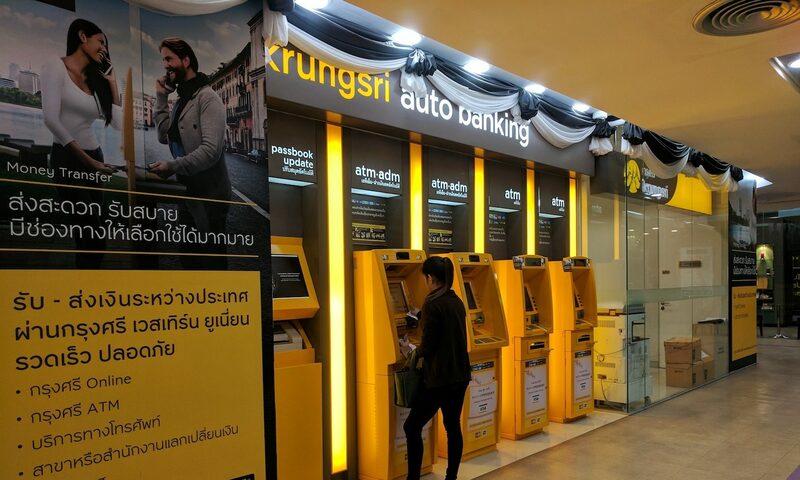 Thailand's Bank of Ayudhya and IBM have completed a blockchain pilot aimed to streamline the contract management process.